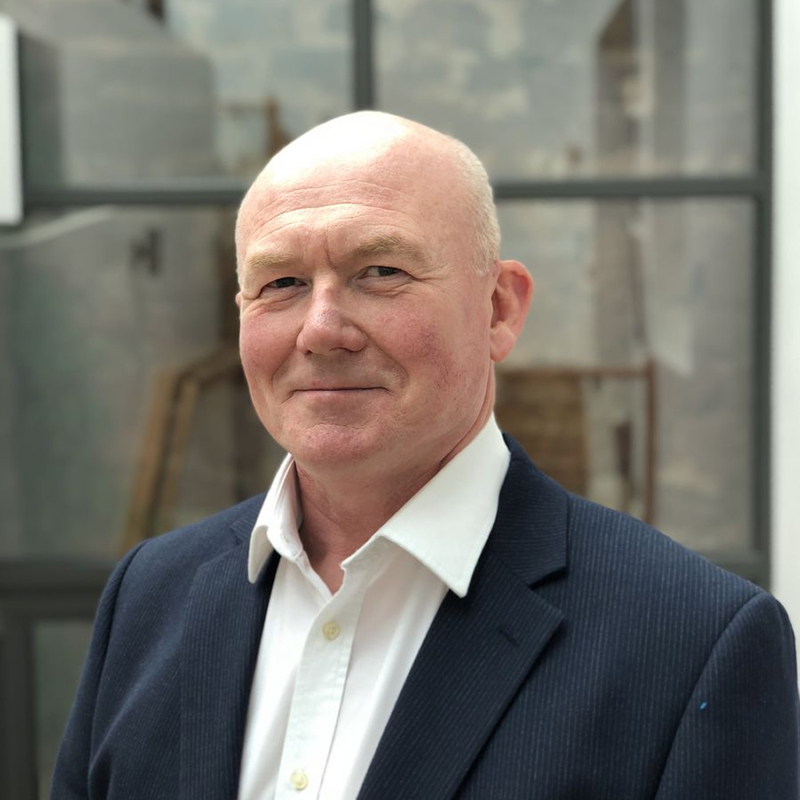 Kevin has been a financial advisor for more than 25 years and has worked for Lloyds and HSBC Banks providing financial advice and planning to both business and personal customers. In addition he has owned his own business for more than 18 years with his wife. The Children’s Nursery has been classed as outstanding for over 14 years. Owning a business has helped Kevin understand the real concerns and priorities that a business owner has. Kevin has a passion in helping his clients understand their financial needs & priorities and then assisting them to put a plan in place. Kevin spent 10 years in the Army as a musician where he trained at the Army’s military school of music Kneller Hall in London. He still enjoys playing today, mainly in brass bands. Currently Kevin is enjoying running and regularly raises money by completing half marathons around the country.